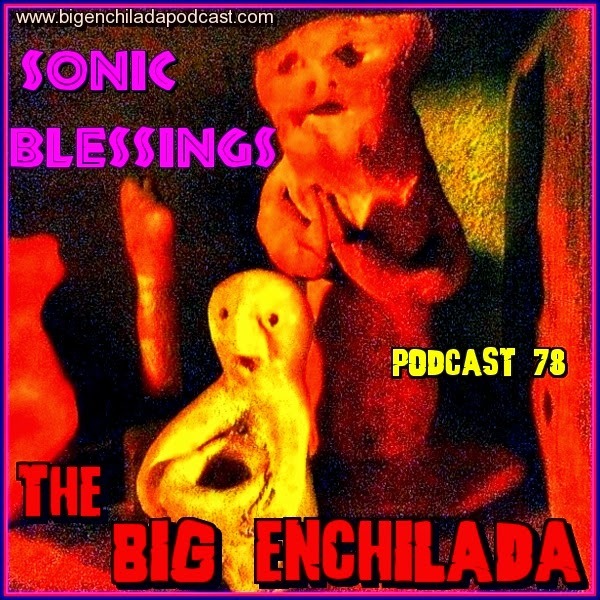 It's that time of year to feel thankful for your blessings, so here's an hour of sonic blessings for all of us. This month's offerings include lots of crazy rock 'n' roll, including a lot of wild, stomping blues-based sounds. Gather together to give thanks for the music.